CHRISTMAS is a time of cheer, but Gladstone Police are warning people to lay off the drink, especially if they're planning to get behind the wheel this holiday season. Officers will be out in force this silly season, with a focus on the fatal five - fatigue, speeding, driver inattention, seatbelts and drink-driving. 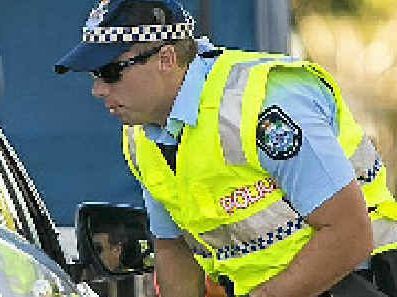 Gladstone Police Patrol Inspector Darren Somerville said police would be scouring the Capricornia district's highways and local roads using both highly visible and covert methods, to detect motorists doing the wrong thing. "We'll also be around towns and quiet roads to make sure no one's trying to get home after a few drinks," Insp Somerville said. "People need to take responsibility for their own driving habits, their safety and their kids' safety is in their hands." New officer in charge of Gladstone Police, Senior Sergeant Jason Chetham, said the public holidays were always a big focus for local law enforcement, especially when it came to drink-driving offences. 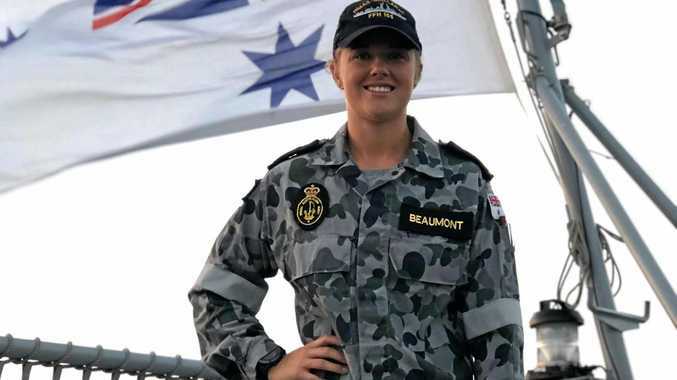 "People who have been drinking the day before and may be off to work early the next day or off on holidays need to be very mindful that they may still have alcohol in their system," Sen Sgt Chetham said. The senior sergeant, who recently relocated to Gladstone, also advised motorists to be aware of the fact that more children were moving on or around neighbourhood streets at this time of year and to remain cautious in all driving conditions these holidays. "People are making decisions on the road all the time, so they need to have respect for themselves and other roads users and just back off and obey speed limits," he said. "Drivers need to be vigilant at all times, even in light traffic and be aware of the behaviour of other road users."